The PIPE 2 day Comprehensive Training is designed for new PIPE users and PIPE users that want to increase their PIPE skills. 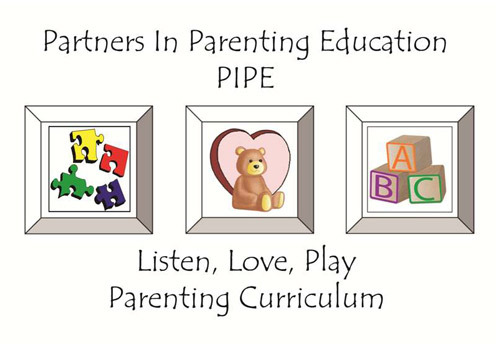 This training is an interactive, experiential training designed to support parenting educators in using the PIPE curriculum with their clients. 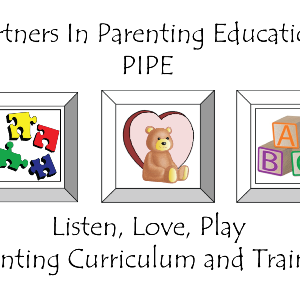 Each participant must have a set of the PIPE curriculum with them at the training. I was surprised how easy this training made PIPE. I was surprised that the curriculum is not as intense and confusing as I previously thought. Learning and practicing the 4 step presentation plan was such a positive and refreshing experience. 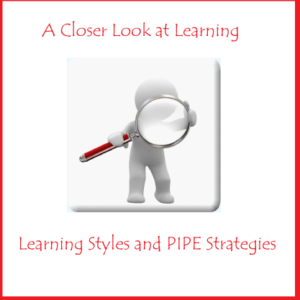 This PIPE training energized me about using PIPE! 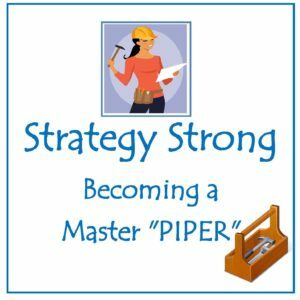 This training gave me the confidence I needed to be an effective PIPE provider to my Moms and their children. This entry was posted on June 20, 2013 by designvv.